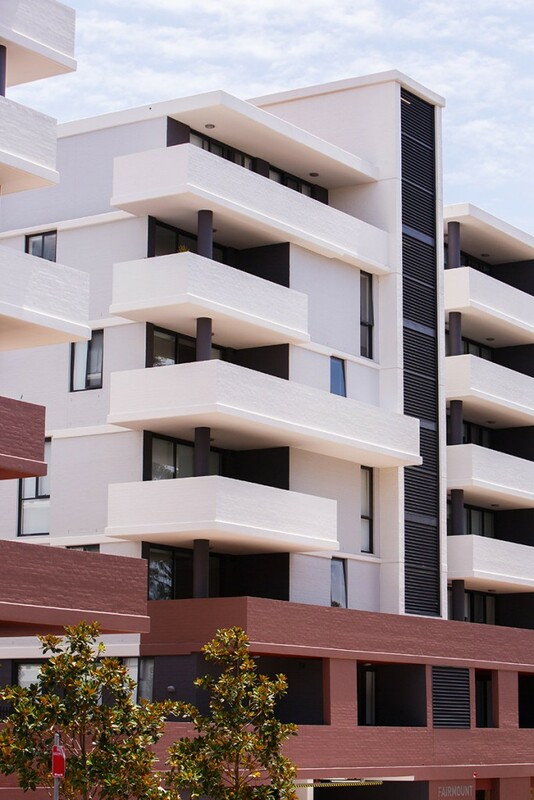 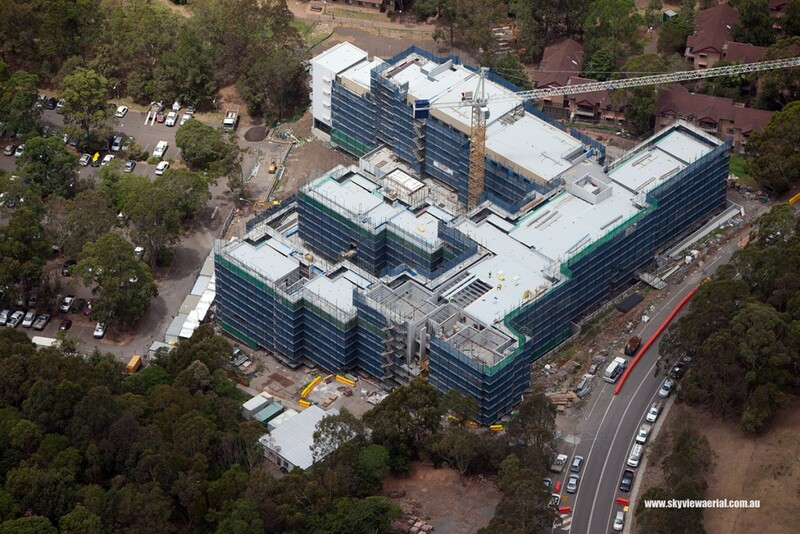 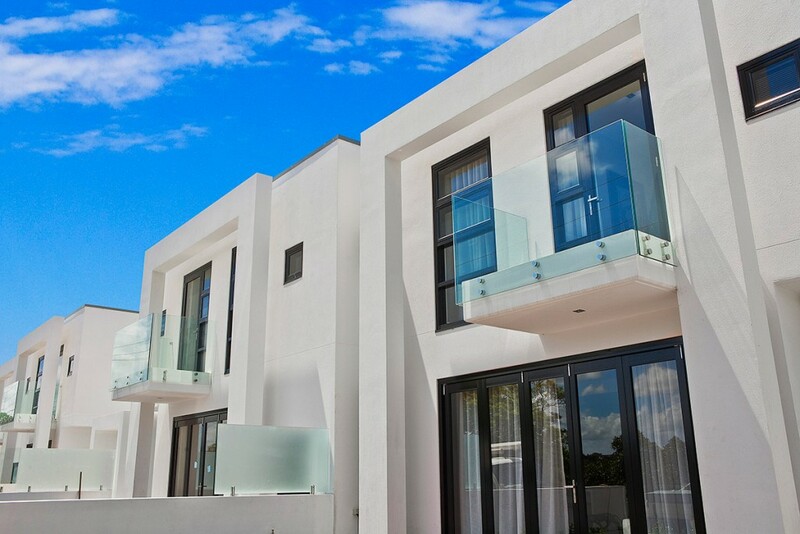 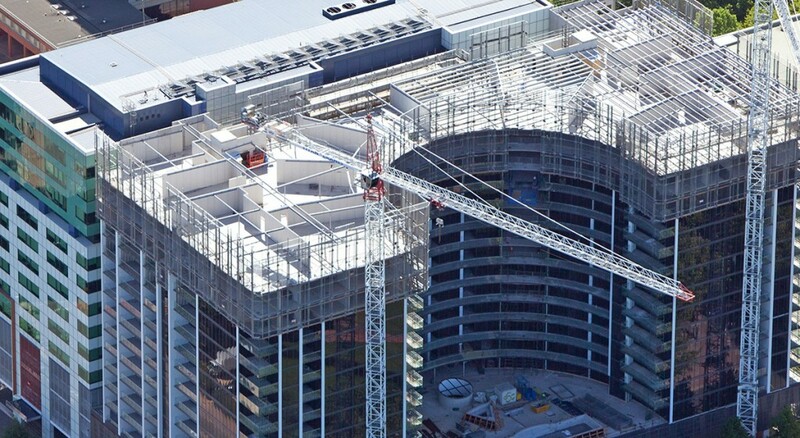 HD Projects are a unique structural construction company specialising in the supply and installation of permanent formwork systems. 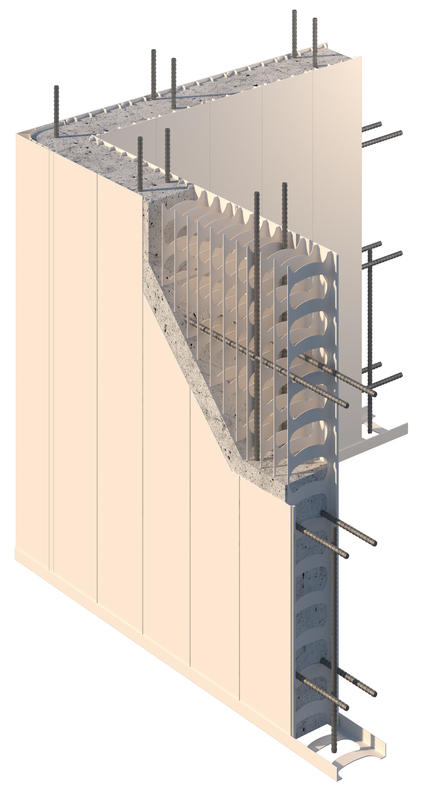 Logicwall® is a permanent formwork system for concrete walling for external and internal walls. 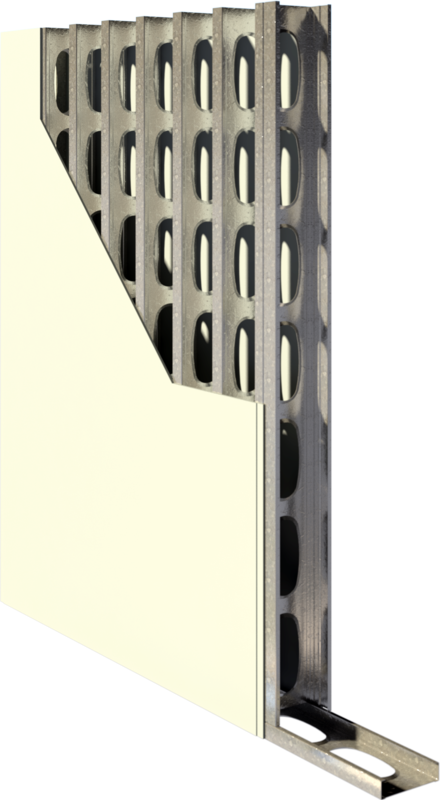 It consists of lightweight panels created by bonding hardwearing CSR Cemintel® fibre cement sheets to galvanised steel stud frames. 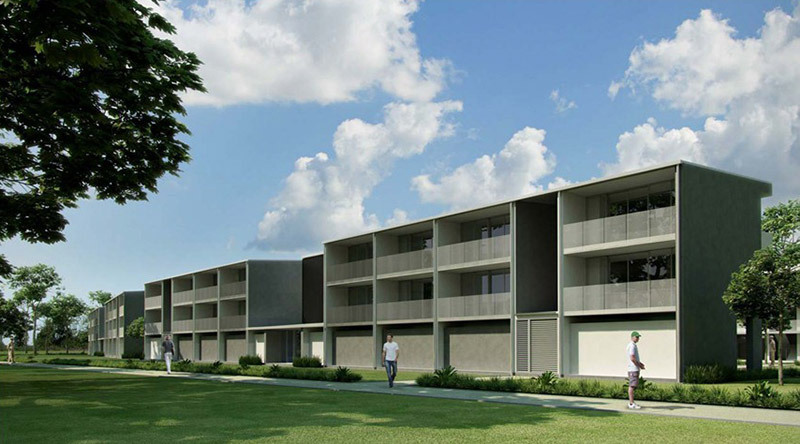 The panels are erected on site and then core-filled with concrete to achieve loadbearing walls that are fire and sound rated. 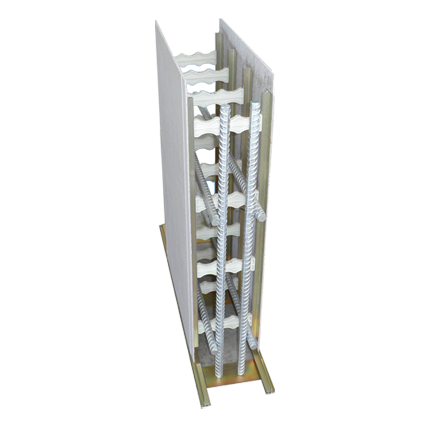 Rediwall® is a PVC permanent formwork walling system. 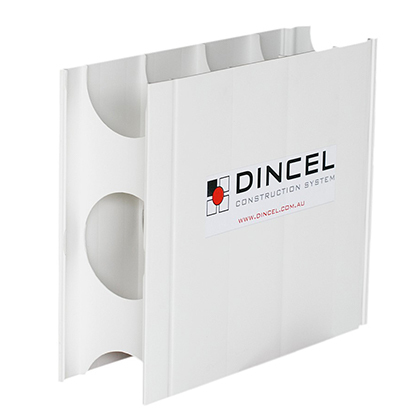 Its precision-extruded components simply snap or slide together easy interconnecting for rapid installation achieving a consistently clean, even and water-resistant surface that often doesn’t require any finishing. The system is ideal for basements, columns, party and blade walls, lift/stair cores, retaining walls and retention tanks.